Women want one thing (besides a nice husband, a gorgeous diamond ring, and a clean house): gorgeous hair. And when you’re struggling with dry scalp, it can seem almost impossible to style your hair the way you please. Dry scalp is also the major contributing factor in one of the most hated hair problems: dandruff. Put dandruff and dry scalps to an end with these 10 best shampoos for dry scalp! 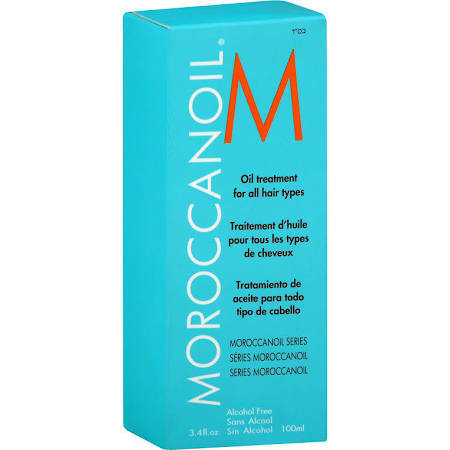 You’ve probably heard in recent hair news the product known as Moroccan Oil. This amazing oil has proven to completely transform manes, giving them a vibrant and shiny makeover that women adore. But there’s one other plus to using Moroccan Oil: it conditions the hair and scalp thoroughly without any weight or buildup. And you won’t just notice a minor conditioning that washes out the next day: Moroccan Oil Treatment is a long-lasting conditioner that works wonders on dry scalps. 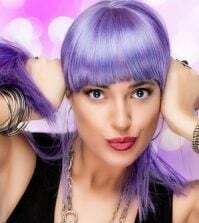 Enjoy shiny, gorgeous hair that is nourished and healthy for only $15. 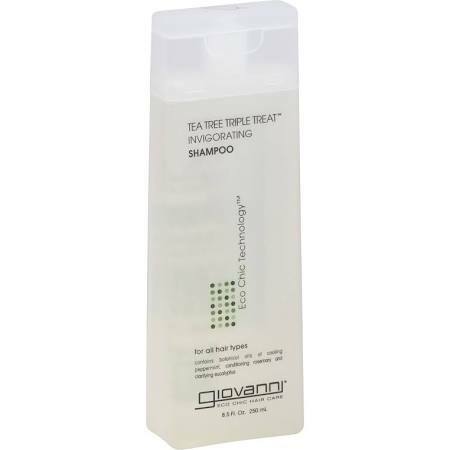 There’s nothing quite like flawless locks, and with the Giovanni Organic Cosmetics Tea Tree Triple Treat Shampoo, it’s never been easier. This amazing product combines several essential oils for beautiful manes. Rosemary conditions while peppermint gives you a refreshed, cool feeling, while eucalyptus works as a complete clarifier for beautifully clean hair. The addition of tea tree botanicals not only increases circulation of the scalp, but also removes any dryness or flakiness with ease. You’ll love this shampoo as it completely transforms your locks from dry and dull to vibrant, smooth, conditioned, and clear. All for only $5 online! One of the most popular oils in recent hair news is undoubtedly coconut oil. I mean, it can do anything: it works as a fat fighter in the kitchen, a nourisher for dry skin, and of course, a deep conditioning product for dry hair. 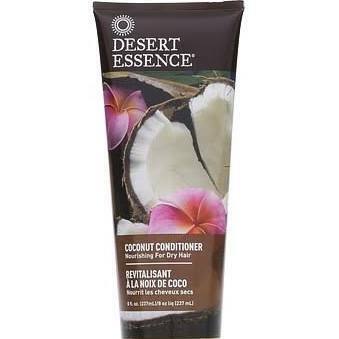 Using Desert Essence Conditioner – Coconut you will notice one thing: hair feels incredibly smooth like never before, and the shine is unbelievable. You’ll dazzle in the sunlight and won’t believe how once dry, damaged hair quickly becomes a silky smooth mane that’s built for a Queen. Oh, and did we mention this amazing conditioner is online for only $4? That’s a STEAL! If you want a shampoo that will not only make your hair feel great but actually heal it, then we highly suggest checking out Beauty Without Cruelty Hair & Scalp Treatment Shampoo. This essential product combines important natural oils with plant protein to heal, refresh, and restore hair so you’re left with naturally gorgeous hair that won’t fade. We love how this shampoo has the power to transform locks while also relieving dry, itchy scalps and conditioning them to the fullest. Get this great product for only $11 online. 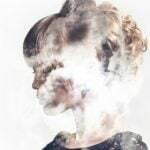 If you’re struggling with both dry scalp AND thinning hair, you’re probably wishing some magic potion in a bottle would just fall on your doorstep and rid you of your problems. 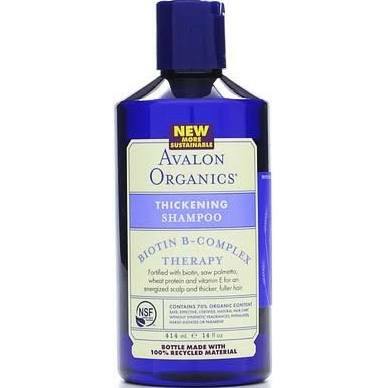 Well, that’s where Avalon Organics Thickening Shampoo Biotin B Complex Therapy comes into play. This is your knight in shining armor. Not only does it energize scalps to build thicker, fuller manes, but also rids scalps of any dryness for gorgeous hair all around. It’s only $7! Ah, shea butter. We love shea butter. Why? Because it makes us feel silky smooth like we didn’t know was even possible- whether it’s used on your hands, legs, necks, or even hair. 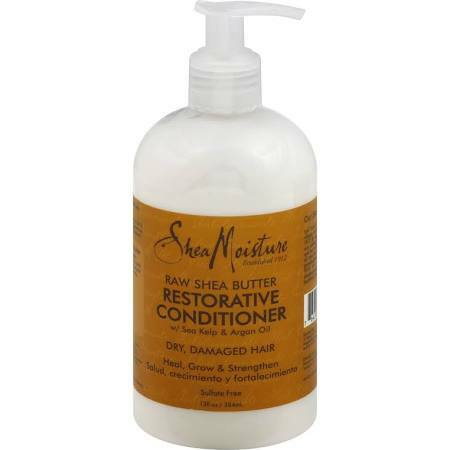 With Shea Moisture Restorative Conditioner, you will achieve restored hair that is amazingly smooth and soft to touch. Plus it’s a steal at only $8 a generous sized bottle! When you have a skin problem- for instance dry scalp that has plenty of flakes- there’s only one option: exfoliate. Exfoliating gets rid of the dry skin with ease, leaving your hair completely flake free and gorgeous. 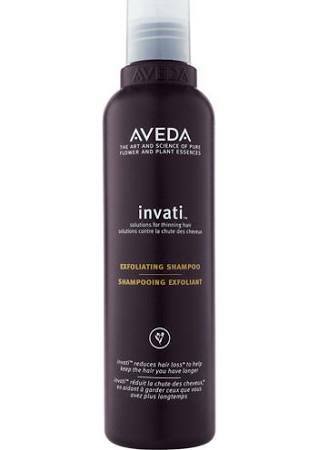 We love Aveda Invati Exfoliating Shampoo because it not only kills flakes in its path, but also gives your hair a serious makeover, leaving it fresh and revitalized. It’s an essential product for those suffering with dry and itchy scalps. You won’t believe the quality of this product, and it’s well worth the $27. Surely you’ve heard of Neutrogena before. There always a go-to product for people complaining from acne, dry skin, or dry scalps. Neutrogena T-Gel Therapeutic Shampoo, Maximum Strength is just another one of those amazing products brought to you by Neutrogena. This shampoo doesn’t just get rid of flakes instantly, but also works to prevent future flakiness- and that’s something anyone with dry scalps can appreciate. 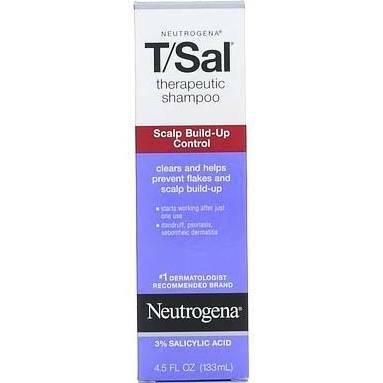 A definite product for dry scalp for only $6! 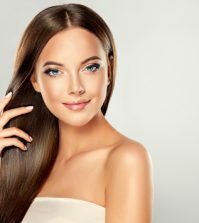 Redken is known for providing salon quality products at prices you can actually afford- and there $13 dandruff treatment shampoo is no exception. This outstanding product is different than the rest, with a breakdown system that rids hair of dryness and flakes, leaving you with incredibly moisturized manes that are simply flawless. 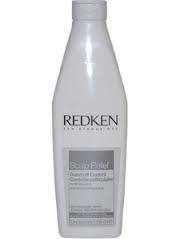 We love Redken Dandruff Control Scalp Relief Shampoo and you will too. It’s well worth the extra dollars. This is undoubtedly one of the best dandruff relief products for the simple fact that it doesn’t just stop flakes, it also heals scalp dermatitis as well as mild psoriasis. With the inclusion of several essential oils including rosemary and joboba, this product moisturizes the hair thoroughly while completely eliminating any itchiness or flakes. 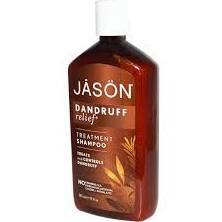 You’ll adore how smooth and clean your hair feels after using Jason Dandruff Relief Shampoo, all for only $11 online. 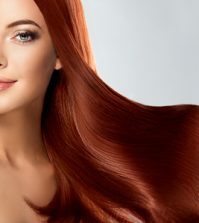 If you’re tired of dry, itchy scalps (who could blame you), you’ll certainly find relief from one of these listed products. They are the top 10, after all! What’s your go-to dry scalp shampoo? 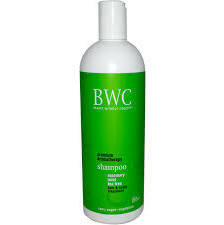 your dry scalp shampoo is so amazing I am loving it.. Thank you for sharing your positive and supportive comment. Have a great day, Shane! If you feel like doing some research on Pro Naturals and sharing what you find here in the comments section, then please do so. We would love to read any contributions that you may have. Thank you for your readership! Thank you for the feedback! 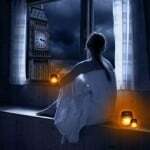 I am sure your comment will help some of the other ladies who visit this site!